At Mangoapps, we understand that incorporating new communication and collaboration software is a unique experience for every business. For some of our clients, it can be difficult at first to visualize how to best incorporate our tools into their organization. We want to help every customer have an incredible and successful transition, so we’ve collected a few examples from our clients about how they best utilize the MangoApps Groups module. As you learn more about how our current customers use and benefit from this fantastic feature, we hope you’ll be inspired to think about your own organization and how the MangoApps Groups module can work for you. One of our retail clients uses the MangoApps Groups module to create public interest groups for their employees. These public interest groups are open to anyone in the organization and include hobbies and activities on both the local and organizational level. A few of their most popular groups include a company-wide book club and a location-based soccer team. While not specifically work-related, these groups initiate friendship and trust throughout the organization and help bridge the gap between employers and employees, as users are able to get to know each other better and interact in a friendly and casual environment. Public interest groups also introduce users to coworkers they might not otherwise meet or regularly associate with due to departmental differences, work schedules, or varying geographical locations. 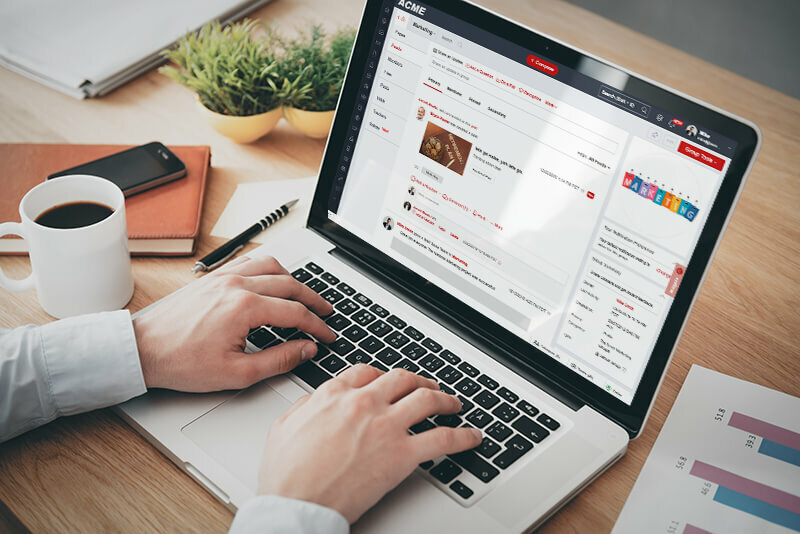 One of our marketing customers utilizes the MangoApps Groups module to keep in contact with their clients and share updates without having to schedule extra meetings. By incorporating clients into groups as guest users, the marketing organization can keep everyone in the loop about their latest research or gain important feedback about campaign plans or advertising ideas. When clients are able to quickly evaluate work progress and approve projects, the marketing teams can respond and develop ideas right away. The MangoApps Group module also helps our marketing customer bridge the gap with clients between geographical distances and varying time zones. 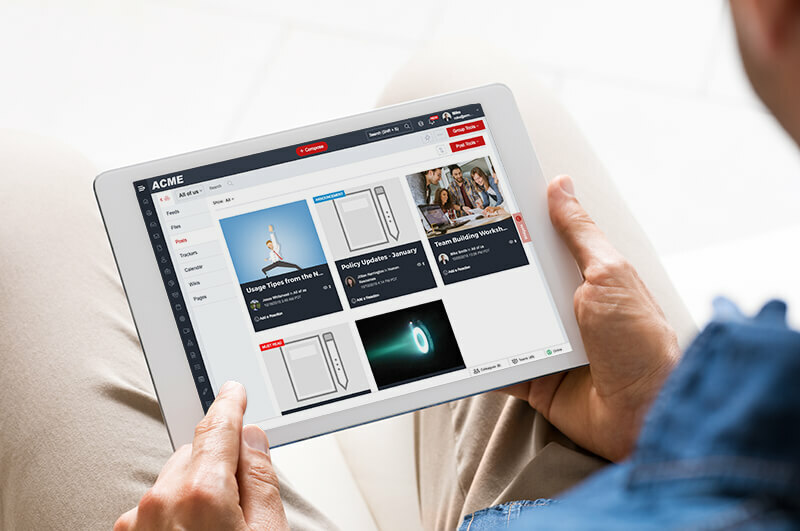 With access to group content available at any time and from any location, clients can update, respond and collaborate with their marketing team whenever works for them. A local sales company uses the MangoApps Groups module to manage, organize and store important sales files, documents and information. Each group is specifically tailored to unique sales situations, circumstances, and needs, providing users with quick and easy access to their most important resources. Having instant access to relevant resources helps the different sales teams provide their customers with the best available information as they need it, increasing sales and improving customer service. 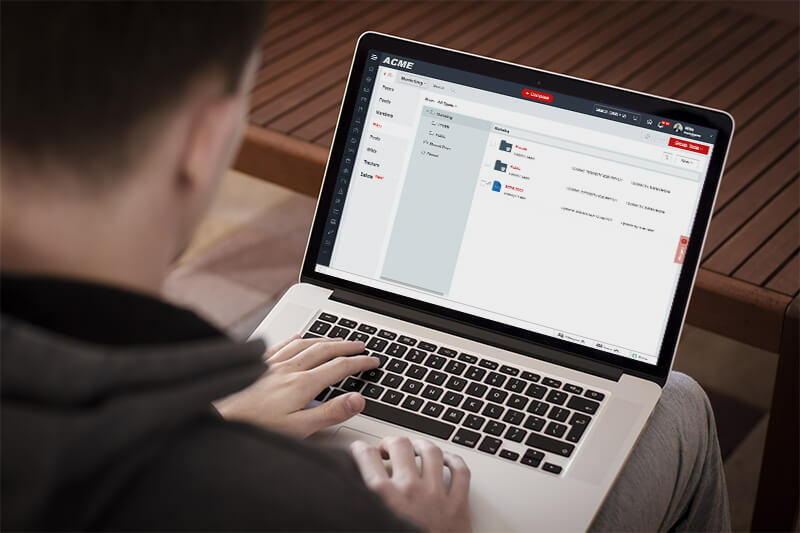 Using the MangoApps Groups module to store important content also ensures that every user has access to the latest resources and most up-to-date data. Information is never lost or misplaced and is easily and instantly distributed throughout the organization with only a single upload. A widespread healthcare company uses the MangoApps Groups module as a space for company executives to discuss upcoming acquisitions, business merges, and other confidential and sensitive business decisions. By organizing unlisted groups, executives and other business leaders are able to privately discuss important decisions without disclosing their groups to uninvited users. This makes it much easier for leaders to communicate together without having to worry about spreading rumors, breaking non-disclosure agreements, or disrupting daily work. Working confidentially is particularly important in the healthcare industry where changing procedures, amended information, and new initiatives are particularly prevalent. 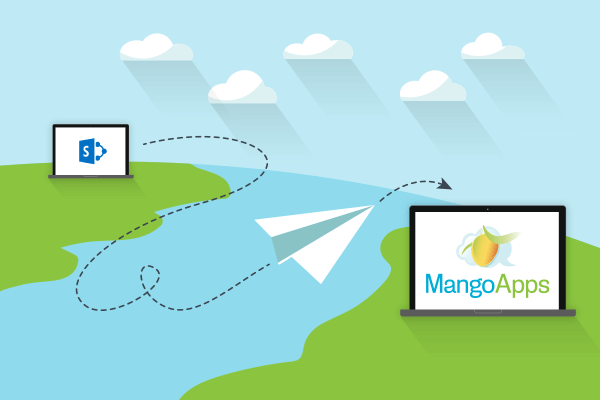 We love to work with our customers individually and help them find their own MangoApps best practices. We know that however your company chooses to communicate, when collaboration and conversation in a company increase, both customers and businesses come away better. We hope that seeing a few of the ways our clients already use the MangoApps Groups module has helped you gain a better understanding of its abilities and how it can benefit your own business. Schedule a personalized demo with us today to learn more about the MangoApps Groups module, hear additional customer examples, or learn more about how MangoApps helps businesses of every size communicate more effectively.